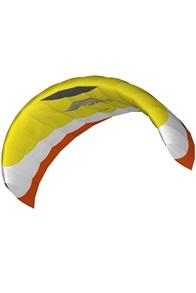 Buy HQ kites and powerkites online at Kitemana! 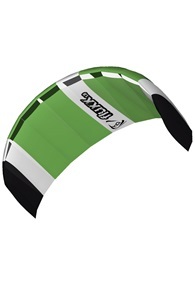 HQ Powerkites are fun kites to learn power kiting! 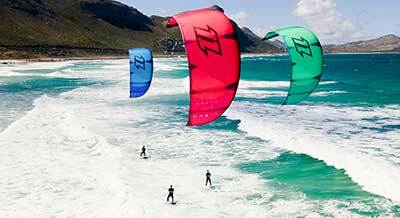 Are you looking for a power kite to fly on the beach and practise kitesurfing?Then HQ Powerkites are definitely worth it! 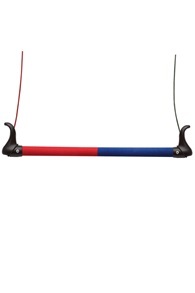 HQ kites have been making top quality kites such as single line kites or sport kites for a number of years now. 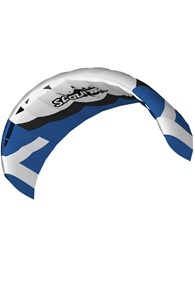 More than 20 years of experience has led to the creation of power kites with excellent flying abilities, for an affordable price. 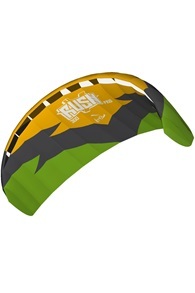 HQ Kites offers recreational and high performance kites that are fun for all ages. 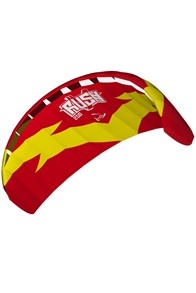 Well-known models of HQ power kites include the HQ Rush and Fluxx. 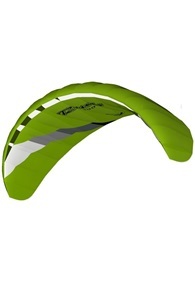 Power kites of top quality that you will enjoy for years. 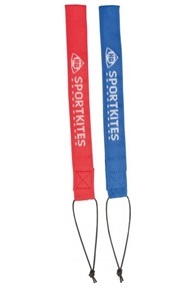 Nevertheless, the kites remain affordable and fun for the whole family! 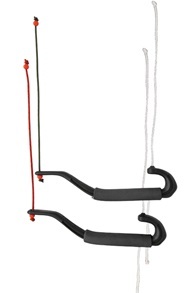 If you want to learn how to kite, this is the best first step you can take. 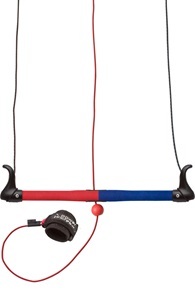 With a trainer kite or powerkite you can easily get to know the wind and manage a kite without major risks. 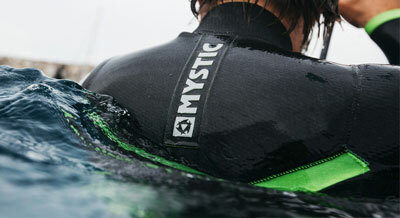 This will help you if you want to start kitesurfing. The kites are also fun to buggy with.